Transnational coordination is a key aspiration of activists seeking to mobilize globally, yet the literature pays insufficient attention to the impact of cultural differences on transnational networking. In this article I draw on ethnographic data from three European autonomous social movement encounters in the Global Justice Movement (2002–2004) to demonstrate the impact of culture clashes between activists on transnational networking. I use the concept of habitus to explore how routinized, taken for granted, symbolic systems of meaning that individuals from shared locations have in common shape their interactions in transnational encounters. This conception of culture is underutilized in social movement analysis yet offers important insights into internal movement dynamics. 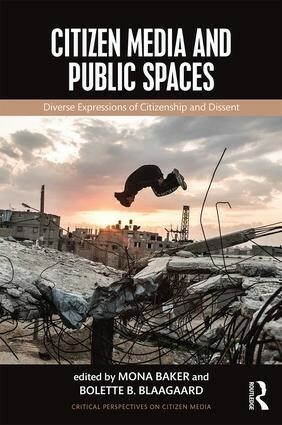 I argue that despite the autonomous commitment to radical openness and plurality, a lack of attention to the empirical reality of place-based activist subcultures and habitus actually works against the “cosmopolitanism” that many activists and scholars aspire to.